Instead, do your own genealogical research first, one person and one generation at a time. Work from the present generation backward and learn everything you can from known and trusted primary and secondary sources. 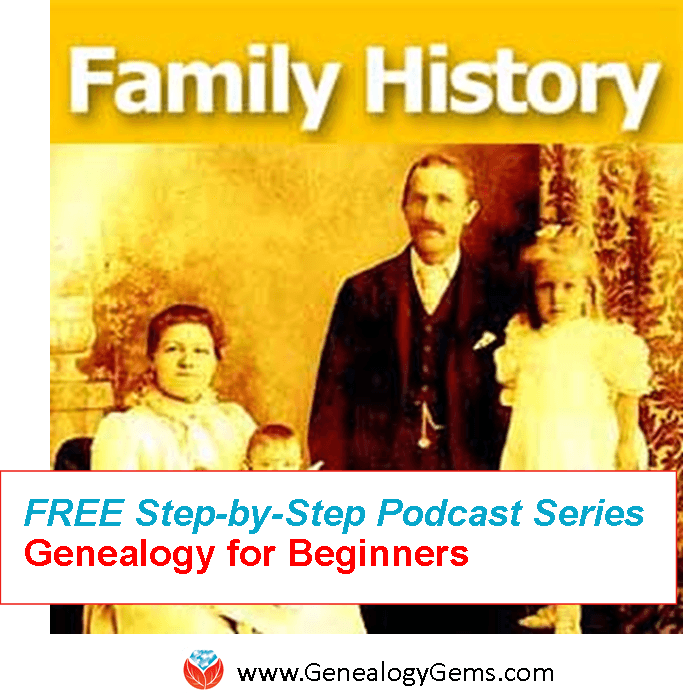 If this idea sounds new to you, I strongly encourage you to start listening to my Family History: Genealogy Made Easy podcast. It’s free, and available here on my website, as well as through all major podcast apps. If you’re new to genealogy or returning after a long spell, this podcast will cover the basics in genealogical research and help you get on track. It’s easy to let other people’s online trees give you a false sense that you are quickly and easily building your own family tree, but it’s just not true. A tree worth having is a tree worth researching. Don’t let the tail wag the dog here. 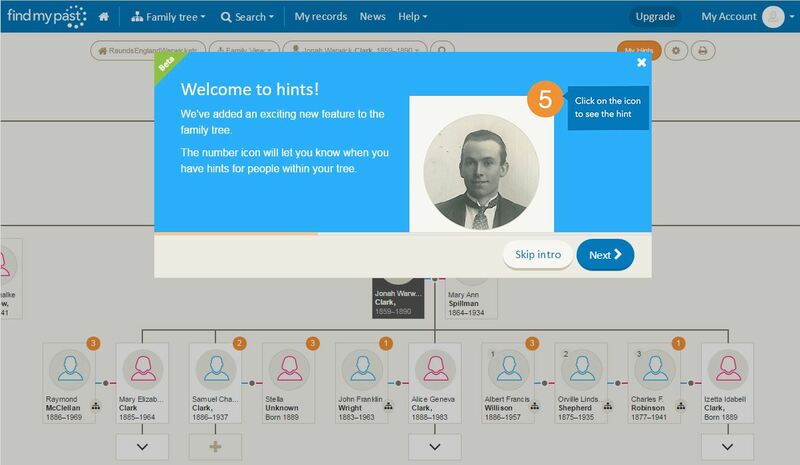 Follow the proven genealogical research process, and then tap into online family trees when you need a fresh new lead. On genealogy websites, you’ll get two types of automated hints or matches. The first is for other people’s trees, which we’ve already discussed. The second is for historical genealogical records. In order to deliver the historical record hint, the website has compared the data on your tree with the data available in the transcriptions of their records. Since many people share the same name and other distinguishing characteristics like birth dates, it’s important to look at each record closely and carefully. Review both the record transcription and the digitized image of the document (when available), keeping in mind that not all the useful genealogical data is always transcribed. And in the process of transcribing, errors may have been made. You first want to evaluate whether this document pertains to your relative. Next, you will need to determine what else it adds to your knowledge of them. Compare what that document says to what you’ve already learned about your family. Watch for multiple, specific pieces of evidence that support or are consistent with what you already know. After reviewing all the record hints you’ve received, conduct additional searches yourself for records about each ancestor. 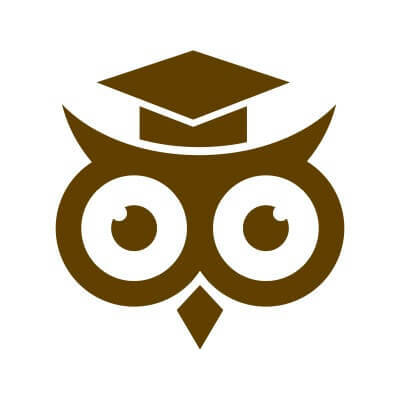 Use the same process described above to scrutinize and evaluate each record. Remember that even a digitized record hosted on one of the major websites can have transcription, spelling, or other errors, and sometimes you’ll have to make judgment calls. There’s no substitute for your brain! And there’s no substitute for carefully verifying and documenting every discovery as you go. 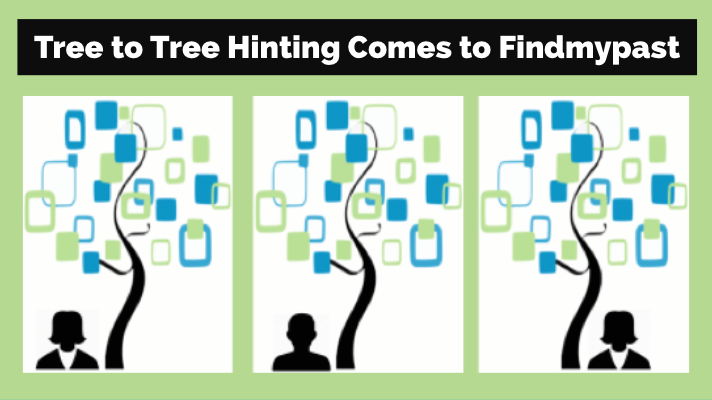 By using hints for online family trees and historical records as leads when needed rather than the main path to follow will help you build an accurate family tree. And we’re here to help you take control of your family tree and your research every step of the way. 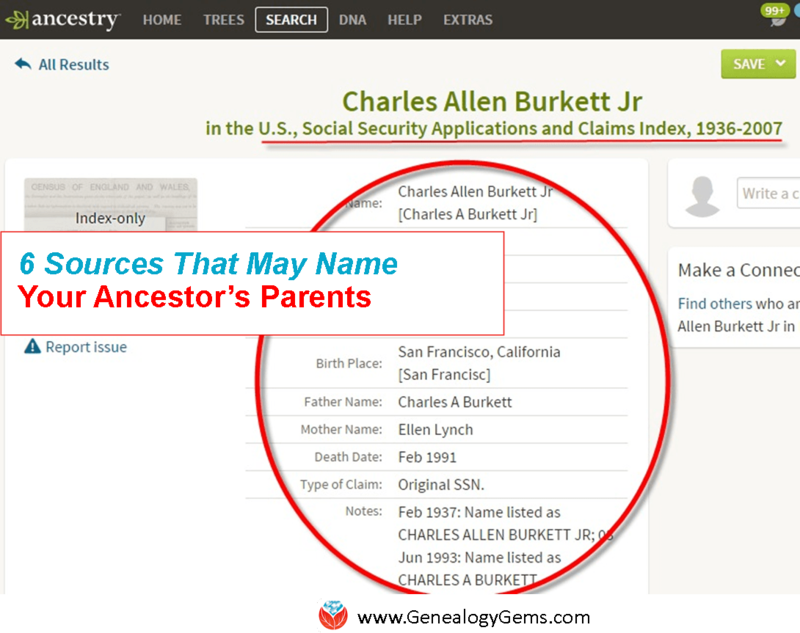 For specific information about reviewing record hints, read Getting started on Ancestry.com. When you do find errors in someone else’s tree, here’s some sound advice for How to approach someone about errors on their family tree. 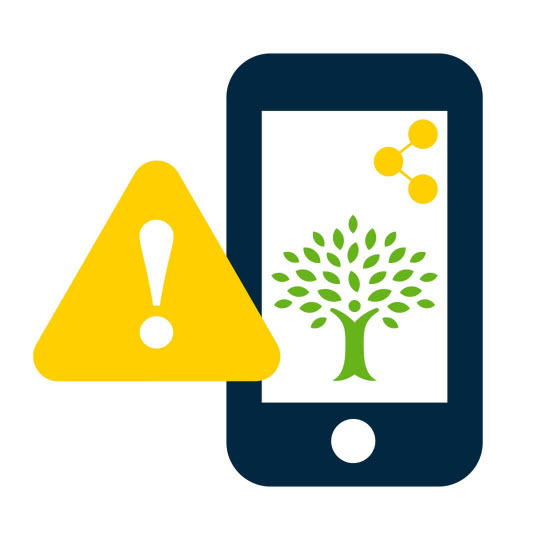 And finally, Don’t lose control when you post your family tree online. If you’re a Genealogy Gems Premium eLearning member like Brenda, I suggest Premium Podcast episode 152. It features my audio interview with Sunny Morton on take-home strategies for using hinting tools at the Genealogy Giants. I work through Ancestry.com, and I never trust any tree hint that doesn’t have primary sources linked. There are many diligent researchers on Ancestry, but there are also too many casual researchers who are more interested in collecting leaves on a tree than they are in accurately identifying their ancestors. I ran into this problem with one of my colonial era ancestors. His name was Aquilla Jones, which certainly sounds like a rare enough name. He was a Quaker, so I had clear Quaker documentation that he married at Gwynedd PA Meeting in 1759, his first wife died in 1765, he moved to Camden NJ where he remarried in 1767 (the Camden Historical Society is in the house of his daughter from the first marriage) and he died in Philadelphia in 1800 buried with the second wife at a Quaker burial ground. But I found tree after tree after tree that identified a third wife for him, with no source. When I contacted the people who posted those trees to learn where this information came from, each one that bothered to respond (most didn’t) said they had copied it from another tree, and many of them said that their tree was for a spouse or someone else and they didn’t really care if it was accurate! I finally tracked down a primary source for the marriage of Aquilla Jones to that third woman: it was in North Carolina, not Quaker, and occurred while the first wife was still living! Clearly not the same person, rare though the name may seem to modern minds. Thanks Leslie – we believe it’s an important conversation. Thanks for stopping by!